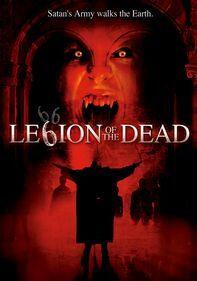 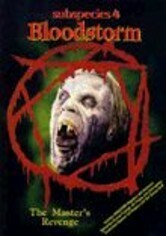 A group of vampire-fighting mortals team up with a powerful ghoul to rid a small town of a legion of menacing bloodsuckers led by the merciless queen, Vampra (Amanda Fire). 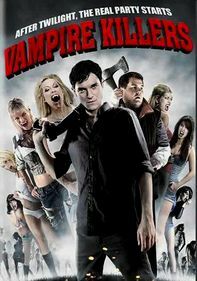 The captain of the police force has to choose either a horrible death now and destroy the vampire threat for good -- or die an even worse death after the planet becomes infested with vampires. 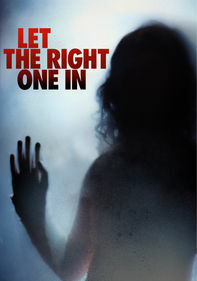 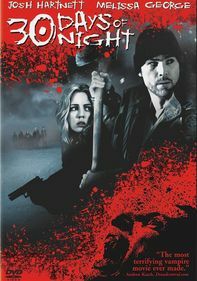 Ray Basham and Sherri Foxx also star in this low-budget horror thriller.